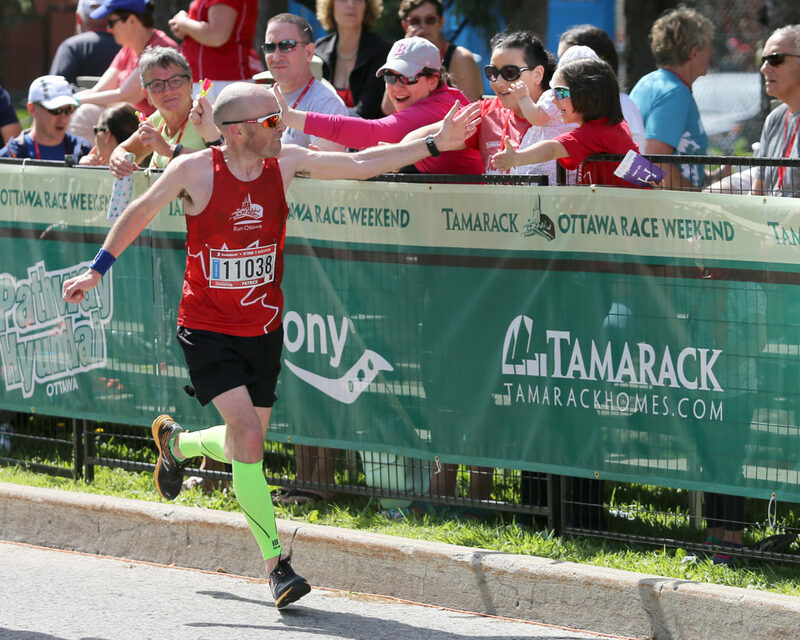 This year’s Ottawa Marathon is coming up in two days. It will be marathon number 17 for me. I had planned on posting regular marathon training updates as I have on done on previous occasions. For a number of reasons I never got into the routine of doing it this time. 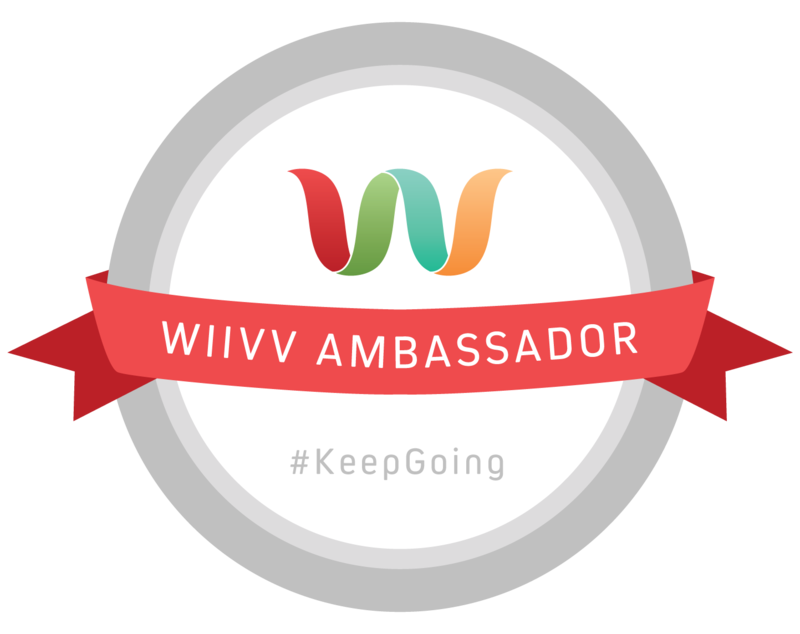 I am heading in to this marathon without a goal other than to get to the finish line. I am just going to be happy that I am able to run another marathon. Overall I think my training went well. Due to busy weekends with kids activities during the day I had to fit in more of my long runs in the evening than I have in the past. It wasn’t always ideal but it allowed me to get my longer runs done. I had a tough 30 km run over Easter weekend that left me feeling discouraged. On the flip side I was still able to push the pace on a couple of my 32 km runs for a much needed confidence boost after that tough run. Since I did not manage to fit in as much mileage as I did during previous training cycles I certainly don’t expect to be running a pb Sunday. That said I am also pretty sure that I have done enough to ensure that it won’t be my slowest either. Ottawa Race Weekend is always an event that I look forward to participating in. 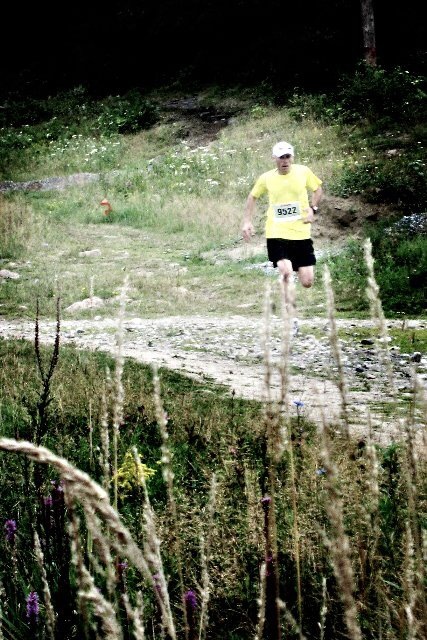 It is the biggest multi-distance running event in Canada. It is also one of two running events in the world to host two IAAF Gold Label events (the 10 km and the marathon). It will be a fun and busy weekend once again this year with my wife and daughters running shorter distances Saturday evening before my race Sunday morning. I have managed to continue a regular running routine since running a half-marathon here at the end of May. Unfortunately I have not managed to post on here regularly nor have I registered for or run any races since then. I have been busy otherwise and have not had much time to focus on either. Eventually I will get back into a routine of posting on here more often and I will commit to a fall race (that decision will likely come this week). For now neither has been a big priority. After running a marathon in April and a half in May it has been nice running without without a specific goal or target in mind. On the other hand my two oldest daughters (7 and 4) have been busy running races of their own. In May they both ran the Ottawa Race Weekend 2 km with their grandparents..
More recently, On Canada Day the oldest ran a 1 km race while her sister ran a 100m tot trot (it was only 100m despite her insistence that she ran 100 miles). The following weekend both ran a 1 km race..
Now clearly in addition to plotting out a race schedule for myself I have to find more races for my daughters. My oldest already has a 5 km as her next goal. I think that is totally a realistic goal in the near future and can’t wait to see the smile on her face when she finishes her first 5 km. A study about the effects of drafting during the Breaking2 Project. 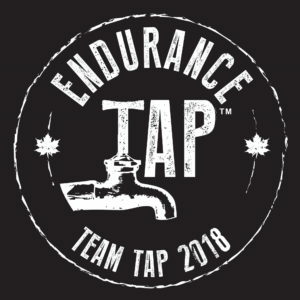 A post for those of you running the Ottawa Marathon tomorrow morning, the largest and best marathon in Canada. 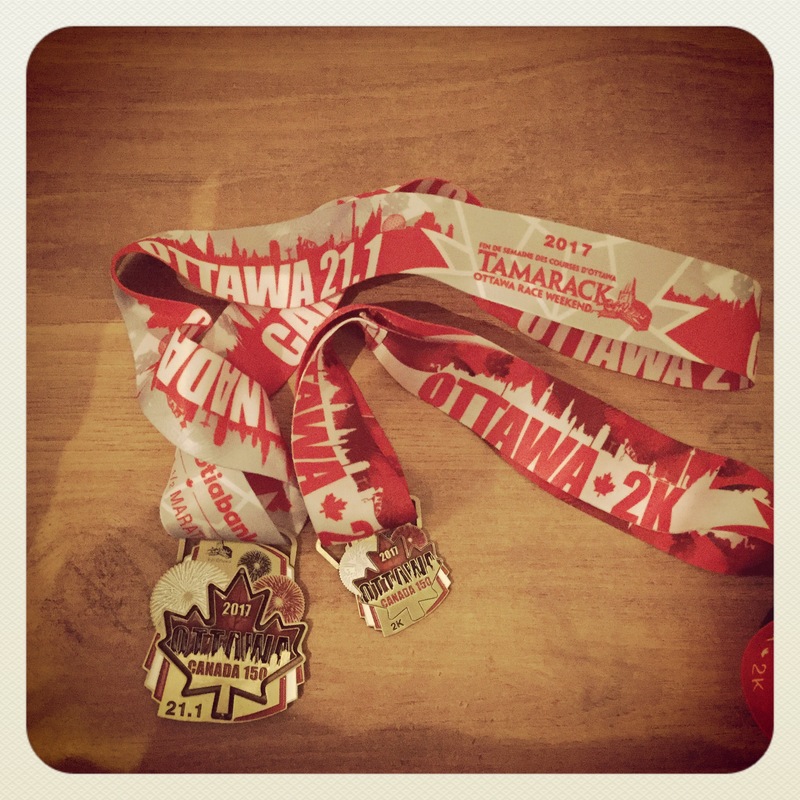 Also about Ottawa Race Weekend, a post about why one of my running friends enjoys Race Weekend. The secrets of the Breaking2 runners. What comes next after the Breaking2 effort last week? How one runner has shifted from personal bests to personal balance. 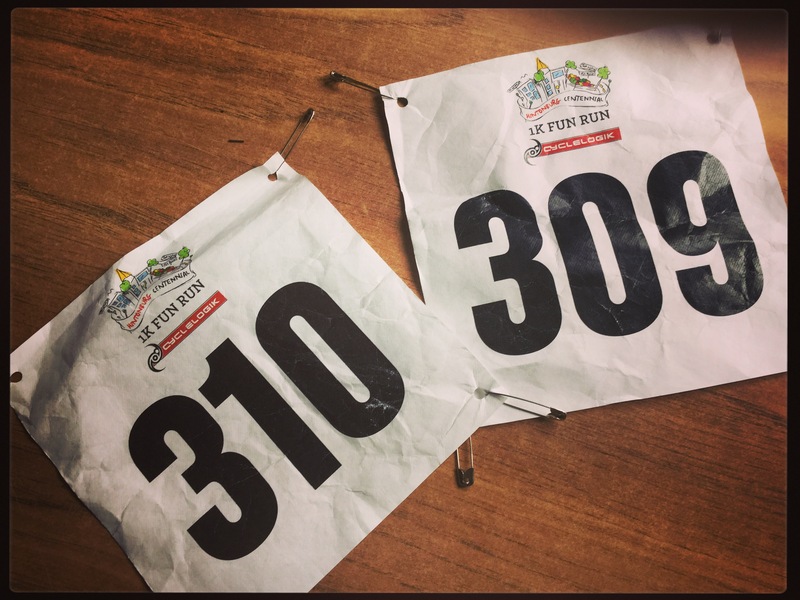 After running the Boston Marathon last month I had an opportunity to give some thought to why I enjoy training for and running marathons while I took time off from running to recover. For me the answer to that question is twofold. The first reason is the challenge involved with training for and running a marathon. The process will push you to the limit both mentally and physically. It takes a lot of discipline to properly train for a run a marathon. By this I am referring to the need to ensure you are eating the right foods to fuel and recover from your workouts, don’t cheat on your training and get a decent amount of sleep to help you recover from your workouts. The second reason I enjoy running marathons applies more to out of town races. Believe it or not running a marathon is a great way to see a city. In my case I’ve run through neighbourhoods of large cities that I would never have visited if I had not been running a marathon. When I think of this the first thing that comes to mind are neighbourhoods in Boston and Philadelphia I ran through that were filled with families enjoying breakfast or a bbq as they encouraged the runners going by. 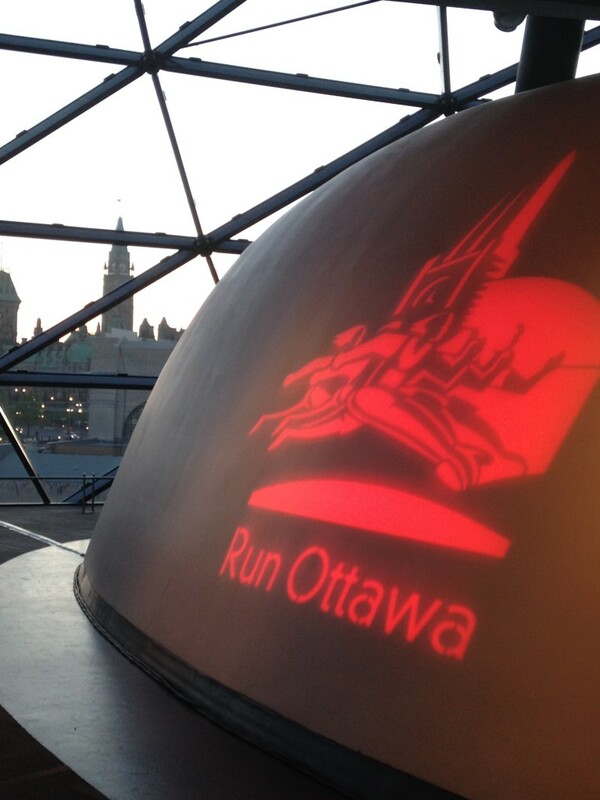 Runners who are not from Ottawa also likely have a similar appreciation for the opportuniy to run by the Parliament Buildings and the residences of the Governor General and Prime Minister during the Ottawa Marathon. 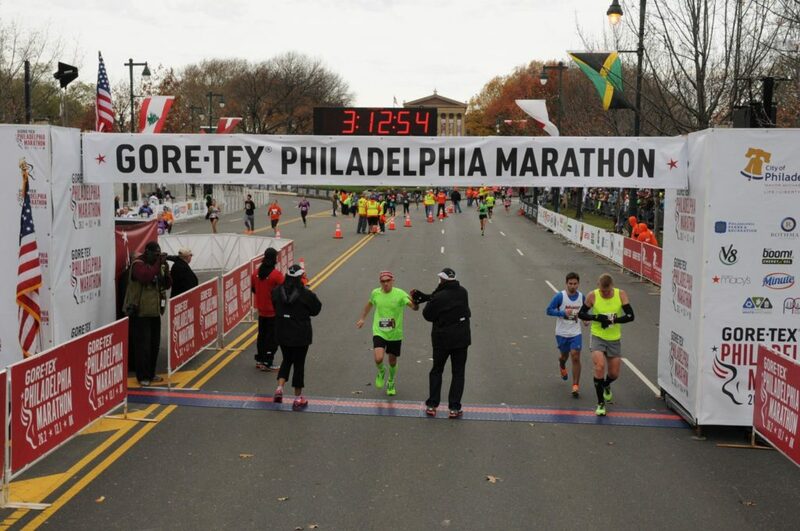 For me the biggest reward from training for and running a marathon comes when I cross the finish line . Following 3-4 months of dedicated training involving several hundred miles in multiple pairs of running shoes I get to celebrate. In my case this involves going out for beer and food I would not normally eat ( ie. cheesesteaks in Philadelphia) once I have showered and changed. Unfortunately the high from completing a marathon is often followed by a bit of an empty feeling when it is over. I went through this phase after I got home from Boston. Fortunately this time I already have a half-marathon coming up in 3 weeks to help get me over it. I am not sure when or where my next marathon will be yet. I just know that I will run another one for the reasons mentioned above. Since it was an eventful weekend I thought I would do an additional post to share some thoughts on my weekend in Boston. 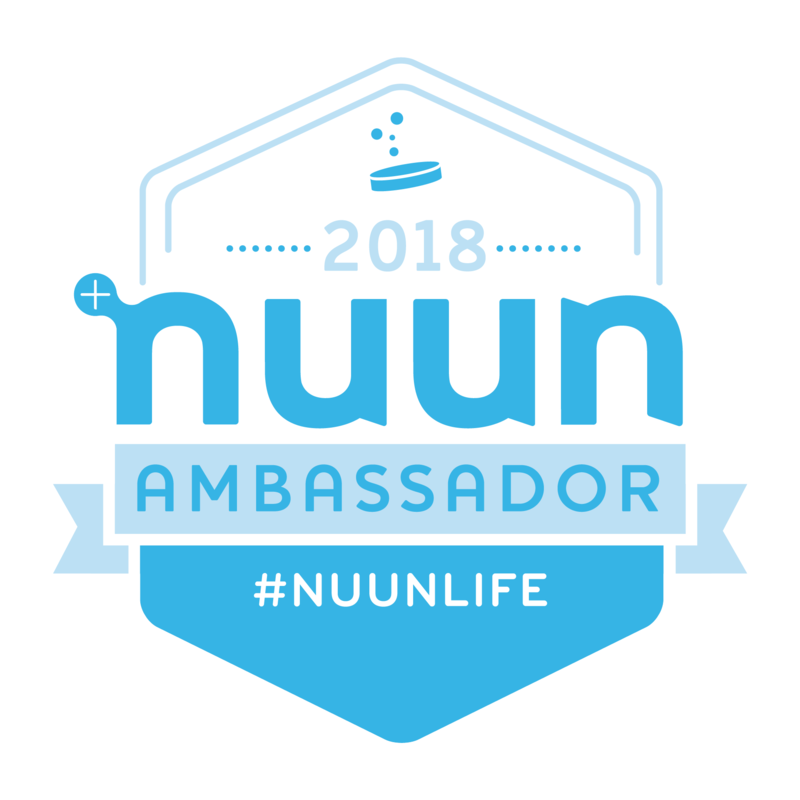 If you are currently contemplating whether you can qualify for Boston or whether you are working on getting your qualifying time hopefully this will help motivate you to get there. I can’t recall when I decided that qualifying for and running the Boston Marathon was a realistic goal but it took me several tries to finally get my qualifying time. 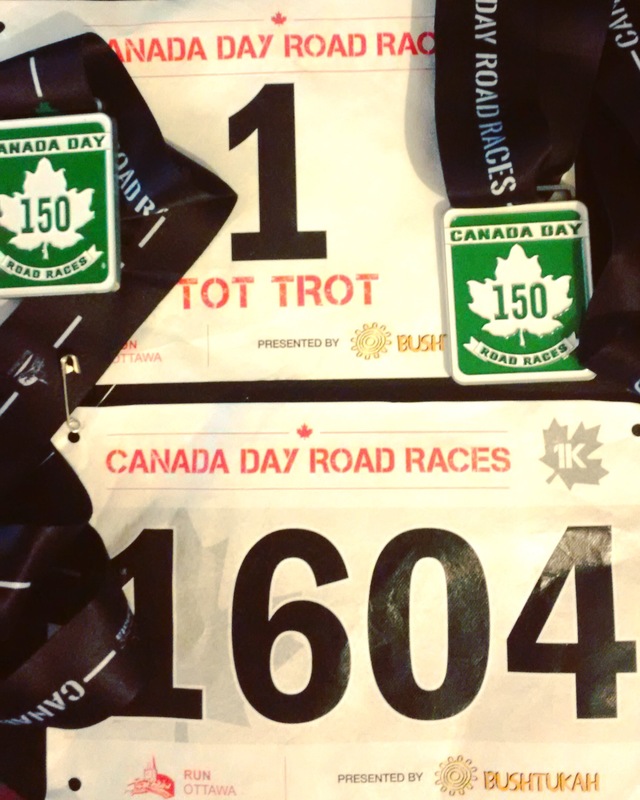 This included some frustratingly close calls – 3:12 twice, 3:14 and 3:15 when I was trying to come in under 3:10. Now that I have run the Boston Marathon I can say that without a doubt the hours of training, often early in the morning or late at night in my case, were worth it. The experience lives up to the hype and then some. In particular, experiencing the run past Wellesley College and the final turn from Hereford St. onto Boylston St. make the road to Boston worth it. Since we arrived in Boston around noon on the Saturday I ended up heading to the expo that afternoon to pick up my race kit. It was as busy as I expected it to be based on what others had told me. There was even a lineup outside the convention centre just to get in due to security checks. That said, based on my experience I would say that the process is efficient and well organized. It did not take long for us to get inside to pick up my bib and race kit. As you can imagine you can find just about anything at the expo if you are looking to spend money. Most of the shoe brands seemed to have Boston themed shirts available. I ended up picking up an Adidas celebration jacket, which in my opinion is an improvement compared to some of the recent ones, and stuffed unicorn mascots for my 2 oldest daughters. 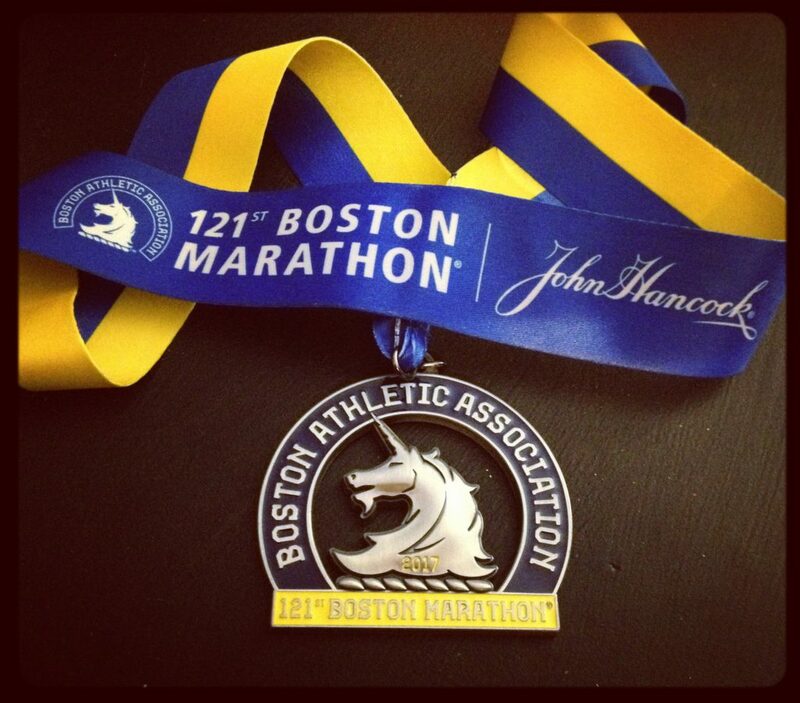 My final comment about marathon weekend here will be about the people of Boston. 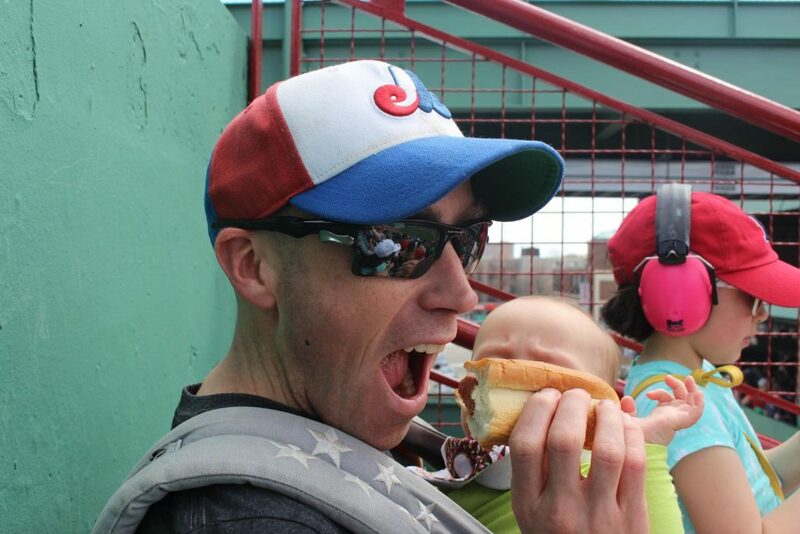 Unless my experience was an exception, and I doubt that is the case, you will really gain an appreciation for the people of Boston on marathon Monday. I quickly lost track of the number of locals (race volunteers, police officers, random people) who wished me good luck as I made my way to catch a bus to the athletes village in Hopkinson and as I made my way down Grove St. to my starting corral. Similarly, after the race, I had a number of people stop to congratulate me as I made my way through the finish area toward a T station so I could take the subway back to my hotel. If there is anything you can take from my experience last week I hope it is that qualifying for and running Boston is a realistic goal if you want it bad enough. If you stick with it I guarantee you that your journey to get there will feel like it was worth it once you experience marathon weekend in Boston. Race day is now only a week away. This will be my last training update before I run the Boston Marathon next Monday. By this time next week I will be recovering from another marathon. 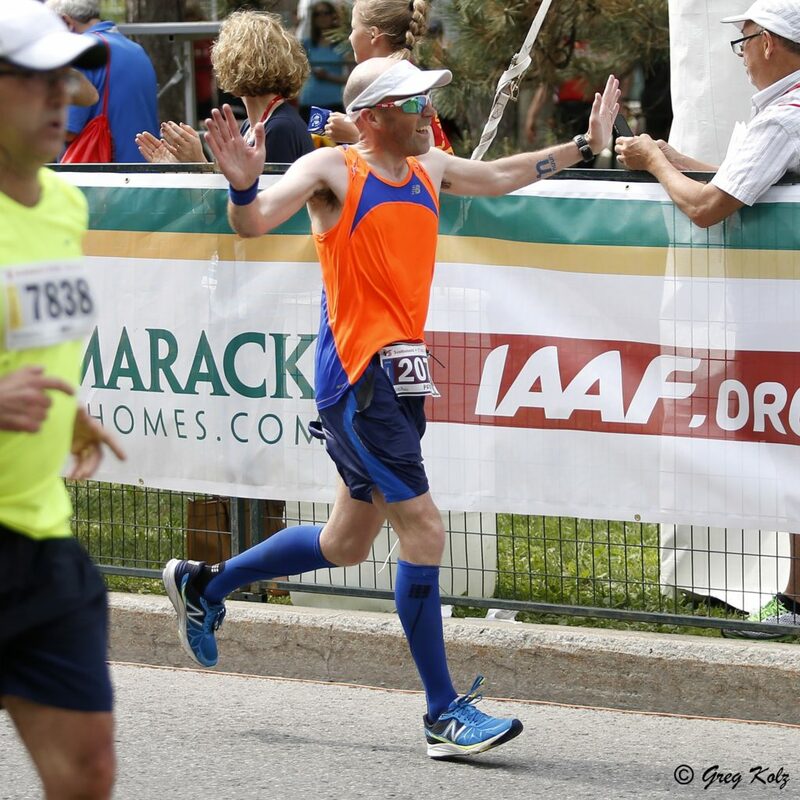 Being two weeks away from race day last week was my first week of tapering for the marathon. Feeling run down and really tired I ended up running less mileage than I have at that point in other training cycles. To make up for it I tried to focus on quality over quantity. I ended up doing 4 runs for a total of 46.4 km. Of those 4 runs Tuesday’s run was done at my tempo pace, Thursday’s run included strides and last night’s 16 km run was done at my usual goal marathon pace. Overall I am pleased with how my training has gone. It has not been a text book training cycle but I can look to a few of my long runs for positive signs. In early march I set out for a 30-32 km on a Sunday night after the kids had gone to bed. Unfortunately my Garmin would not pick up a GPS signal so I ended up leaving with a plan to run based on overall time and a rough idea of my mileage in my head based on my knowledge of running routes around the city. What I ended up with was a 32 km run with 30 km done at close to my goal marathon pace followed by an easy 2 km to finish. 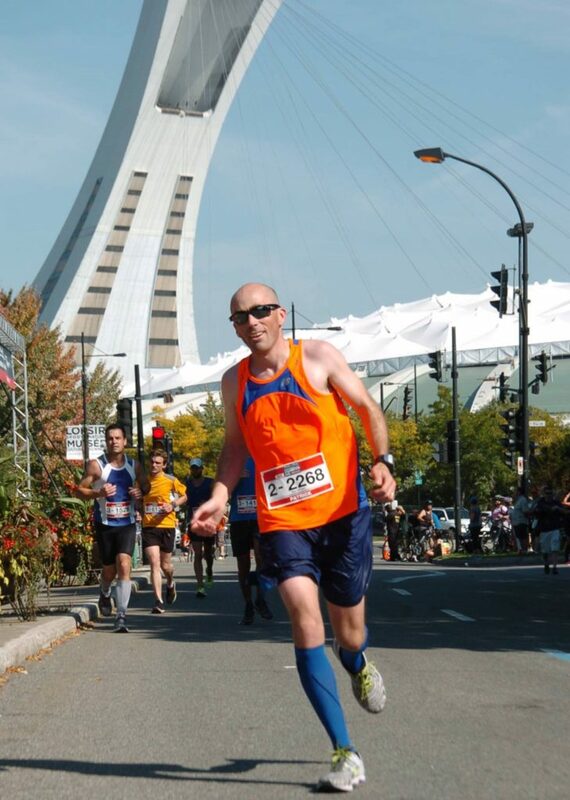 A couple weeks later I planned to complete another 32 km run after my kids were in bed. Unfortunately my Garmin would not turn on at all on this occasion. In a rush I plotted out a 10 km out and back route from my house that I would do 3 times before adding additional mileage in my neighbourhood to the last lap. It might not have been the most exciting run but I got it done. Finally, last night my plan was to do a 16 km run. Since I had done less mileage than planned up until that point, I decided to do my run at my goal marathon pace. I also decided to plan my route to include as many hills as possible to simulate the rolling nature of the Boston course as best I could. What does this all mean for next Monday? The best answer is that I am not sure and I am ok with that. 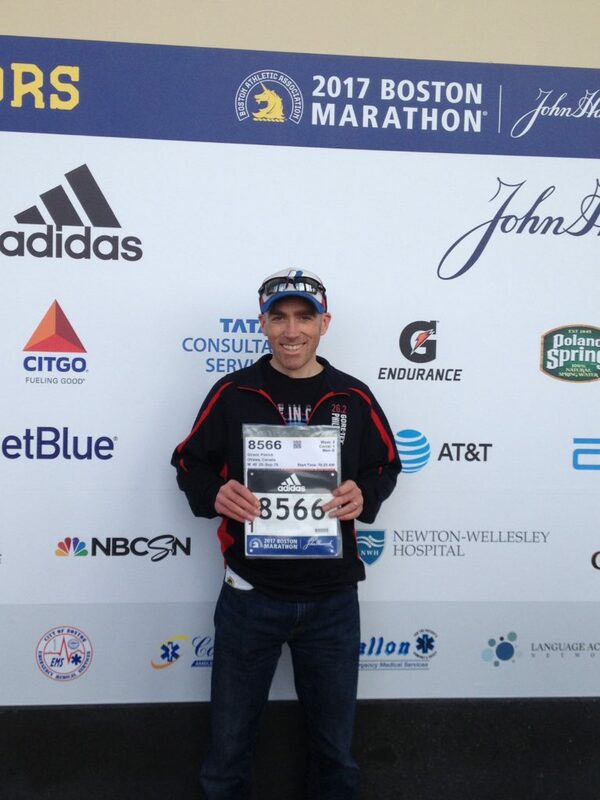 It may come as a surprise to some who know me but I decided long ago not to set a goal time for Boston. I am just planning to run based on how I feel next Monday. That said, I am still competitive and I have no intention of going there to run a 4.5 hour marathon. I have done some research and have come up with a plan, or more like a series of key messages for myself since I work in communications. I did not set a time goal for two reasons. The first is that I worked hard to qualify for Boston so I did not want to go through this training cycle stressing myself out about whether I thought I was ready to run a specific time. The second reason is that I have 3 kids, including a soon to be 10 month old. That has meant adjusting my training at times either because my wife needed a break or I felt like rest was more important than adding more mileage to my training cycles. Don’t get me wrong I am not complaining here. I would not trade my family situation. At the end of the day I am fortunate to still be in shape to run another marathon. So that is it for my training. I will get in a few more easy runs this week before I head south of the border at the end of the week but those will just be maintenance runs. The only run left that matters now is the one I will do next Monday. Race day is now 15 days away. This week was the start of my taper for the marathon. At this point I am more worried about getting sick or injured than I am about the rest of my training. The biggest news this week was that my passport for the marathon arrived in the mail.. In terms of training I finished with 74 km for the week. That involved my usual routine of easy runs mixed in with a tempo run on Tuesday and speed work on Thursday. Tuesday’s tempo run was a 10 km run with 7 km done at my tempo pace. Thursday’s speed work involved a run along the same route with a series of strides mixed in. This morning I did my last run over 20 km before the marathon. I ended up doing a 22 km run. Next Sunday I will probably aim for 15-16 km for my longest run. The best part about this week is it finally seems like winter is coming to an end. This morning was a perfect spring morning for a long run. If the weather in Boston on race day is anything like that it will be a good day to run a marathon. 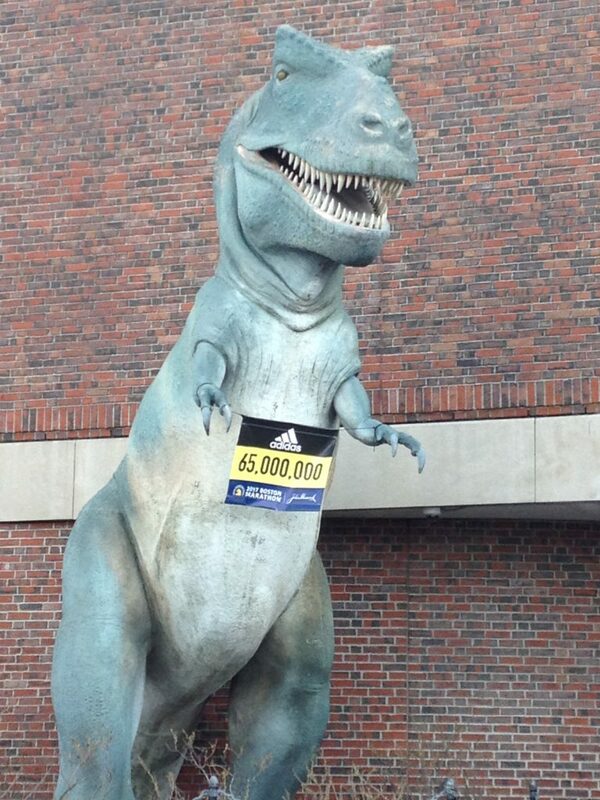 It is still hard to believe that in three weeks from tomorrow I will get to run the Boston Marathon. First it took me several trying to get my qualifying time then since I ran my qualifying time in the fall of 2015 it seems like a long time since I ran my qualifying time. Since it is down to three weeks before race day this was meant to be my last busy week of training before tapering. Overall I think I managed a decent week of training with a final tally of just under 82 km for the week. Monday I planned to run home from work. However, a lack of sleep over the weekend caught up with me. By the time 3:00 rolled around I knew it would be better if I headed straight home from work and planned to get to bed early that night. Tuesday I opted for a tempo run home after work. My run ended up being a 10.5 km run with 7 km done at my tempo pace. Generally I try to do at least 6-8 km of these runs at my tempo pace so I was pleased with the result. Following an easy run home from work Wednesday night Thursday ended up being a two run day. I got my speed work in during my lunch hour with a 6.3 km run that included several strides. My second effort of the day was an easy 8 km on the treadmill while I watched hockey. Friday and Saturday ended up being two more easy paced efforts. Saturday’s run was also done on the treadmill while I watched hockey. This winter I have probably done more of my runs on a treadmill than in previous years. I am still not big fan of treadmill but since I have access to one it is convenient to be close by if my wife needs help with the kids or if I have to wait and run later at night. Being able to do it while a hockey game is on is a bonus that helps keep me distracted from the monotony of running on a treadmill, particularly if the Oilers are playing. I ended the week with my long run this morning. I was fortunate to be able to head out early because we had freezing rain in the forecast for the afternoon. My goal was to do around 25 km and I ended up with just over 24 km. Now I get to dial back on the mileage for my final three weeks of training. This training cycle has different than my other marathon training cycles. It has been the first time that I have trained with a time goal in mind and without the use of a formal training plan. Instead my training has been based more on what I had time for more than it has in the past. With three kids now, including a nine month old, it has been tougher at times to fit in the mileage I have in the past. At the same time, I consider myself very fortunate that I have been able fit in a training cycle that has me in shape to run another marathon. 5 essential strength exercises for runners. A post about finding the perfect running shoe. 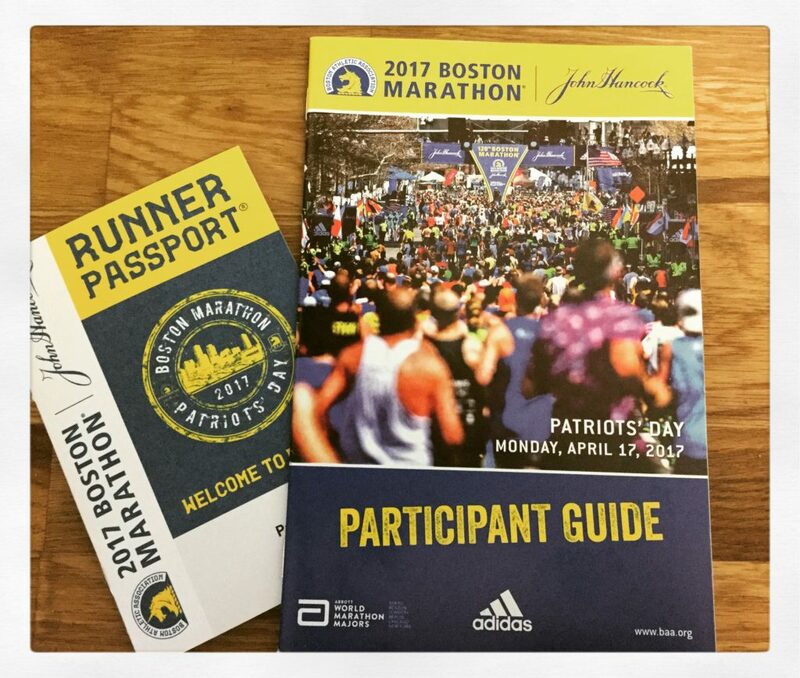 If you are also running the Boston Marathon in a few weeks here is a great read to get you more excited about race day.